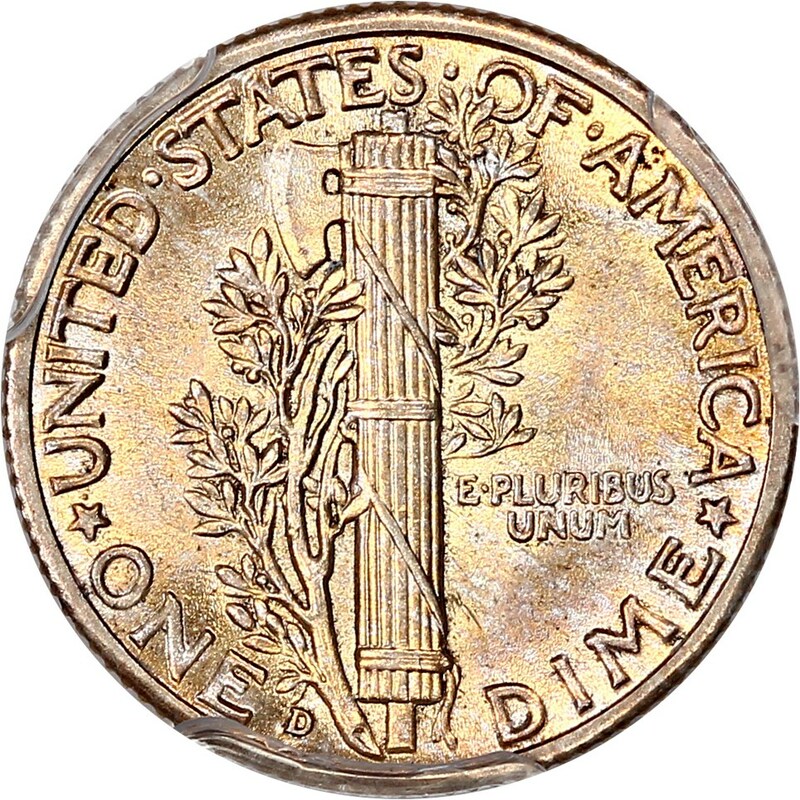 Closed On: Sunday, August 19, 2018 8:54 PM. 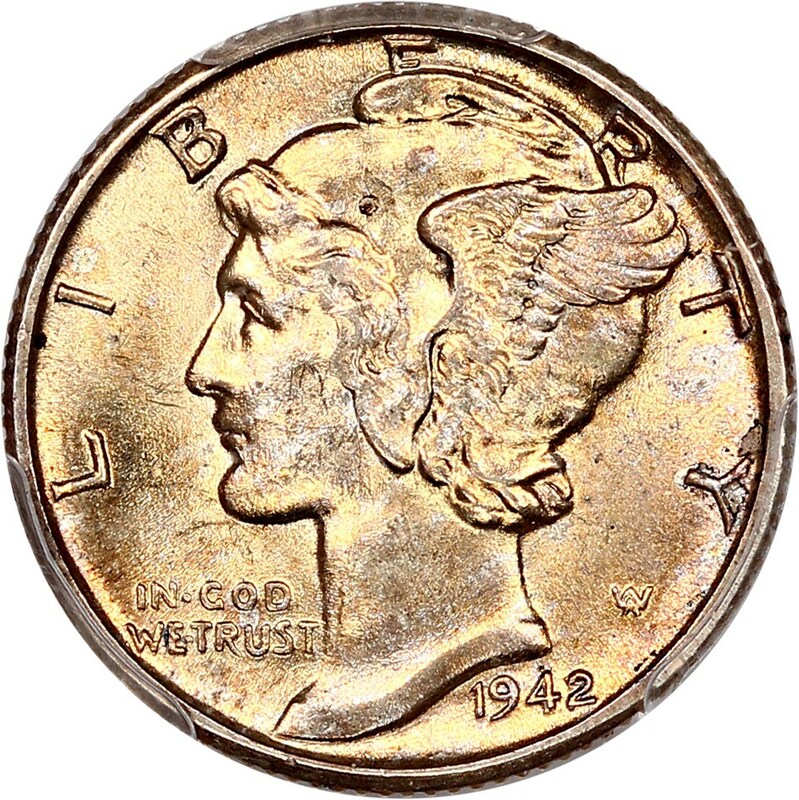 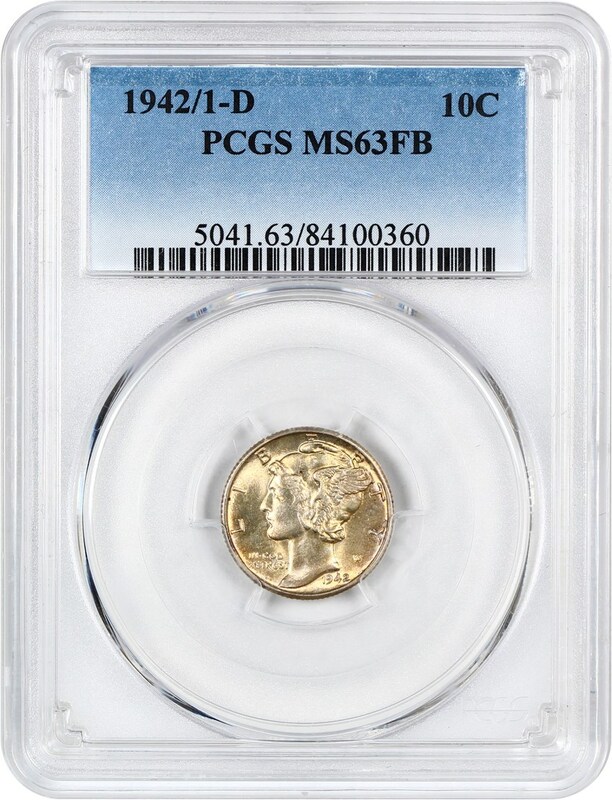 A beautiful golden-tinted example of this popular overdate variety of the Mercury Dime. 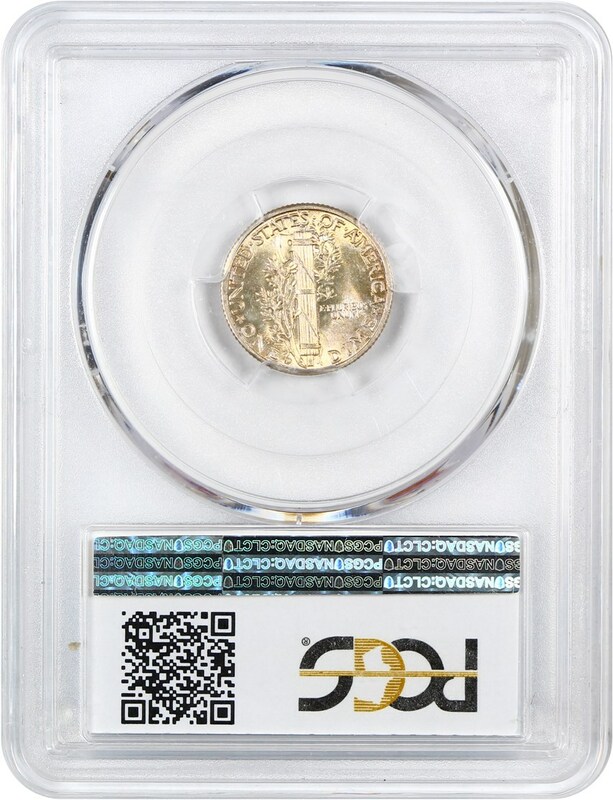 A key to the series, this piece exhibits lovely lustrous surfaces with a nice overall feel.